Exposure protection is a vital piece of equipment for scuba divers. Whether diving in warm or cold water, you’ll want to maintain your core temperature and protect your skin from stings, cuts and scrapes. 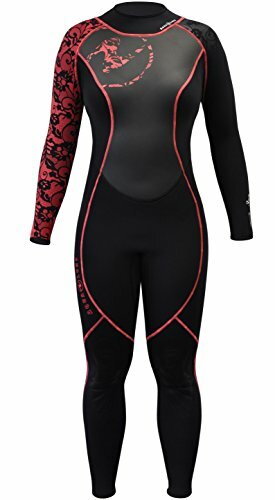 The best scuba diving wetsuits for women offer special features to boost performance throughout your dive. Fit and comfort are the most important factors when it comes to scuba wetsuits, and as a woman, finding your perfect cut can be complicated. 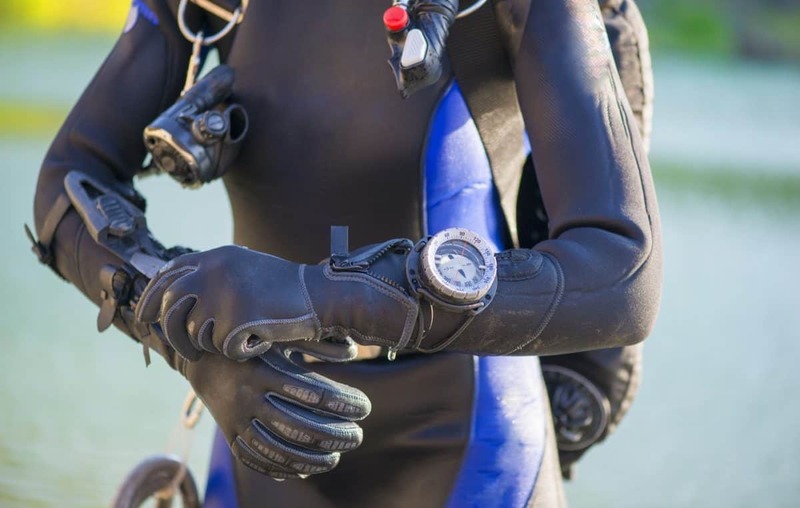 Suits are engineered for a variety of diving environments and use many different materials and stitching techniques. 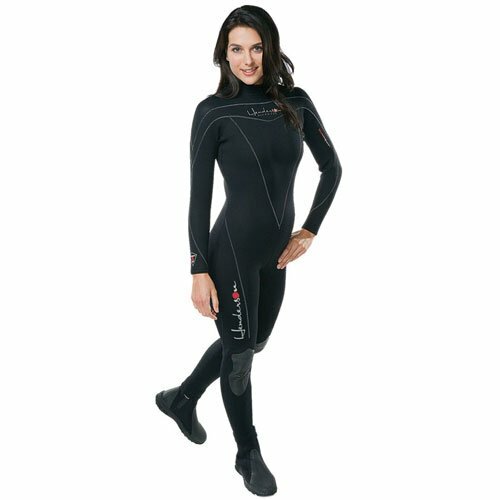 We’re making it easy for you to pick the perfect wetsuit for your diving conditions, with these options designed with a woman’s shape in mind. It’s time to break up with those pee-scented rentals for good with reliable new exposure protection that will keep you warm in the water for years to come. Not all wetsuits are created equal. 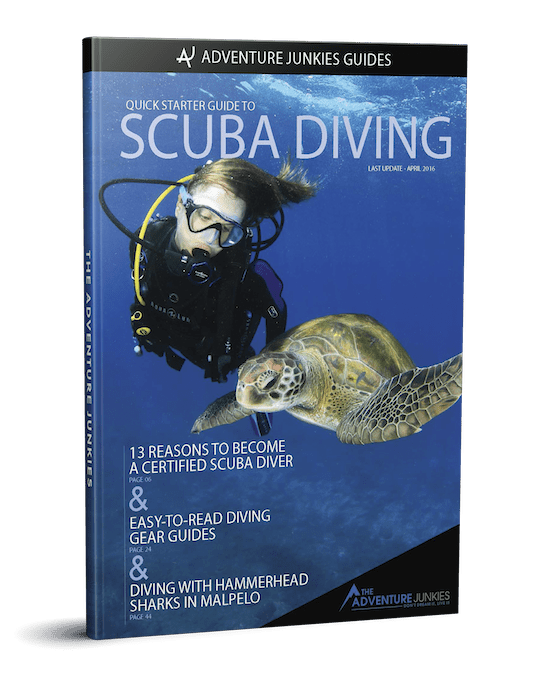 While any type can keep you warm in the water, it might not actually be the best choice for diving. Suits for surfing and other water sports are not intended to compress at depth and can alter your buoyancy. They also tend to stretch more, insulate less and withstand different levels of wear and tear. Some women report chilling faster than men, even in the same underwater environment. Choosing the right wetsuit thickness will keep you comfortable throughout your dive. 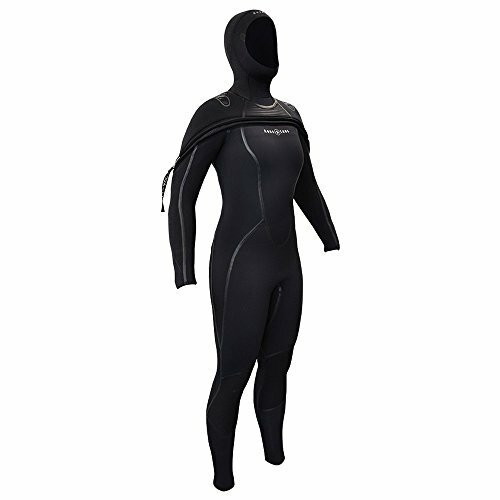 Generally, wetsuits come in 3-, 5- and 7-millimeter neoprene. Some suits are designed for very warm water or to be used as a base layer. 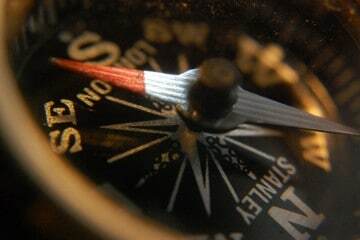 These are also available in 1- and 2-millimeter versions. Many wetsuits are designed with extra insulation for your core. When you see thickness represented with two numbers, the first number is the thickness of the torso. The second is the thickness of the arms and legs. While all scuba divers experience cold differently, these basic guidelines can help you select the suit thickness best for you. If you plan on diving in water colder than this, you’ll need a drysuit. 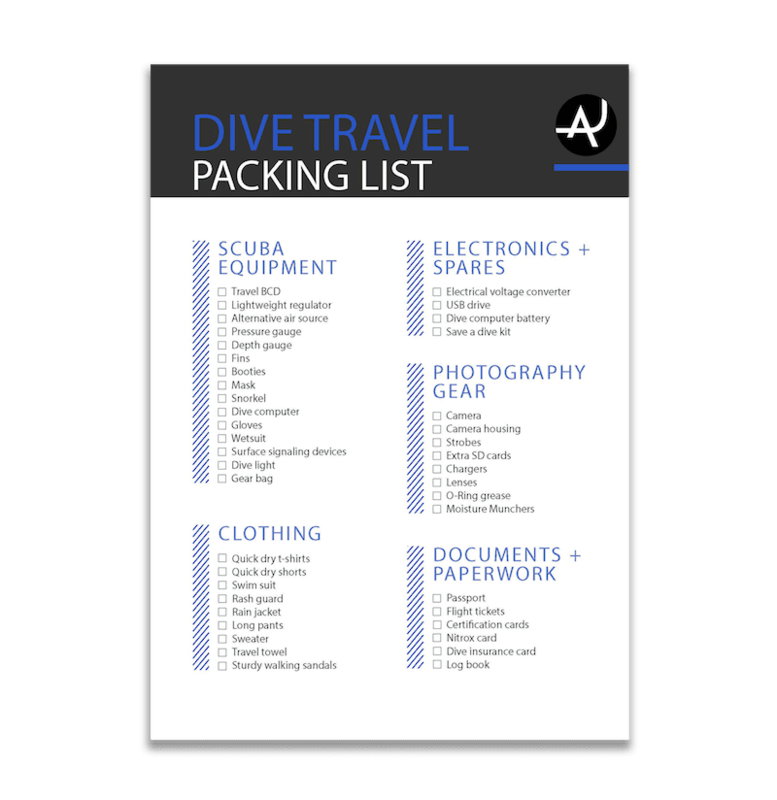 For more information on cold water exposure suits and accessories, check out our packing list for cold water diving. When unsure, you should always err on the side of more protection. Also, consider buying several wetsuits if you dive in a variety of conditions. Scuba diving wetsuits are generally constructed from open or closed cell neoprene and lycra. Lycra skin suits offer minimal protection and are great for tropical diving. 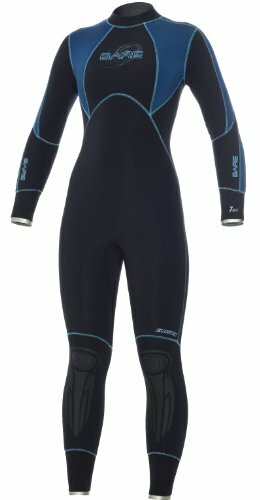 While they don’t provide much warmth, lycra suits do protect your skin from the sun, stings and underwater abrasions. 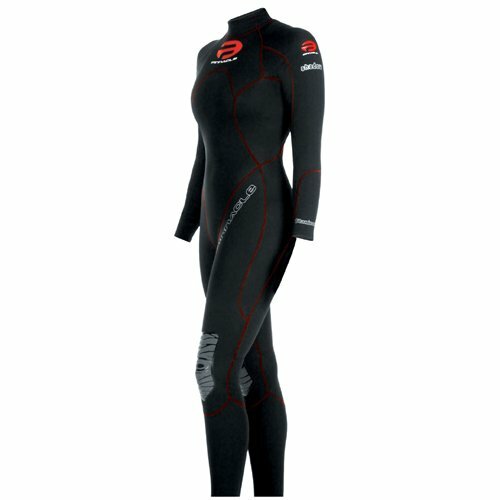 They also serve as excellent base layers to wear under thicker wetsuits. Closed cell neoprene wetsuits are the most popular. They are also used for rental equipment. They are rigid, can maintain their shape and have a rubbery feel. A closed cell suit will be your most cost effective and long lasting option, but they do have a few downsides. They are less flexible and insulating than their open cell counterparts. Open cell wetsuits are the highest quality and most comfortable option on the market. They are softer and more flexible than closed cell suits, making them easier to put on and take off. They also conform to your body, providing better insulation. 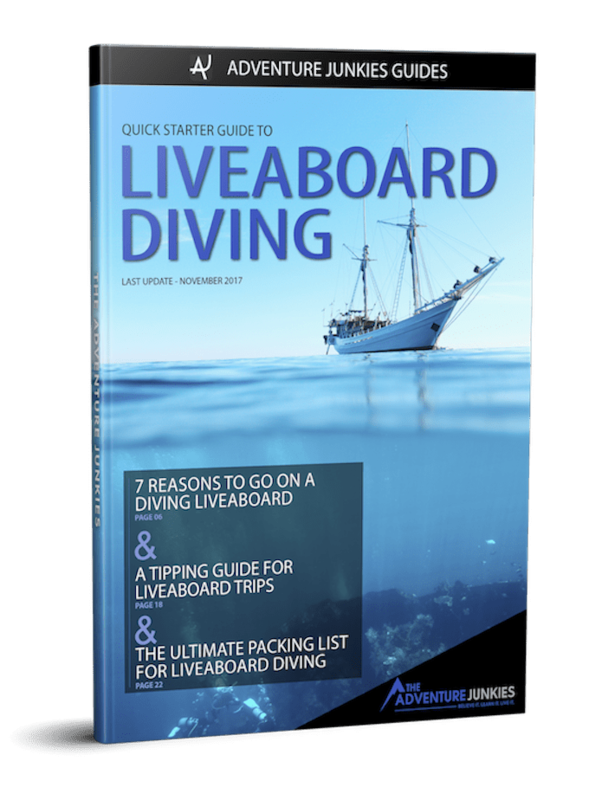 This is especially important for women who dive. A good open cell wetsuit protects your core, reduces chafing and skin irritation, and enhances your range of motion. The difference between stitches used for scuba diving wetsuits is simple. Smaller stitches and fewer holes in the neoprene mean less wind and water penetrating your suit. 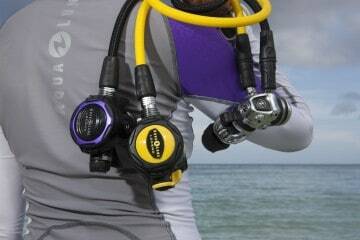 The better your seams are stitched, while the warmer you will stay during your dive. An overlock stitch is obvious, thanks to its bulky seams inside the suit. This is a common style for rental equipment because it is strong and rigid. Suitable for warm water only, this construction is affordable and durable, but less insulating than other options. Easily seen from the outside of the suit, the flatlock stitch looks like railroad tracks. This is a more comfortable option with its flat interior seam, which reduces chafing and improves flexibility. These seams are still not watertight and perform best in warm and temperate water. Designed for cold water, the blindstitch comes in several versions varying in warmth, and flexibility. Like the flat stitch, but narrower, these seams are either taped or glued then stitched. This helps prevent cold water entering the suit making it suitable for use in low temperatures. Zippers are also weak points where water can enter your wetsuit. The best quality suits use metal zippers instead of plastic and back them with extra neoprene. These added details are important when diving in cold conditions. The right fit is the most important aspect to consider when buying your wetsuit. An ill-fitting suit may flush, leak, or limit your mobility. Sizes vary between manufacturers, so be sure to check a size chart before buying. Shop for your body type, or better yet try the suit on in person. Your wetsuit should fit close to the skin, with no sagging of excessive bunching. Remember, only a thin layer of water should fit between your body and your suit. Some women wear a rash guard or lycra suit underneath for extra skin protection. When trying on your suit, be sure that you can lift your arms and stretch your shoulders. You should also be able to squat down as if to pick something up. All zippers should stay in place, and you should feel no major restriction in motion. For additional tips and tricks, check out our guide – how should a wetsuit fit. Your scuba diving wetsuit is a long term investment. While price is always a factor in purchasing equipment, you should focus on comfort and fit first. 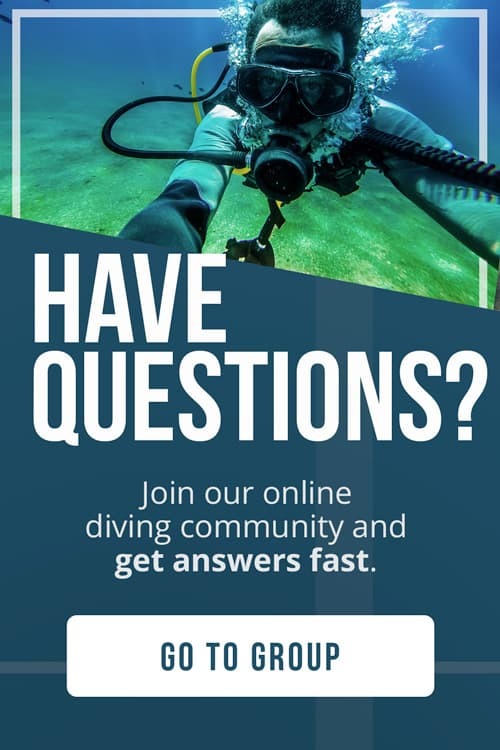 Consider what environment you’ll be using the suit in, and what quality you will need to stay safe and warm while diving. Prices vary based on a suit’s thickness, seam construction, and special features. You can expect to spend $200 to $400 for a high-quality wetsuit but remember that with proper care, this piece of equipment will last for many years. Also, be sure to factor accessories into your budget. You may want to buy extra exposure protection such as a hood, gloves, a rash guard, and boots.